We kicked off the autumn season with the tech event of the year! Copenhagen Techfestival is a must for startupers, entrepreneurs, marketers and for everyone who has ever wondered about the future of technology in our everyday lives. 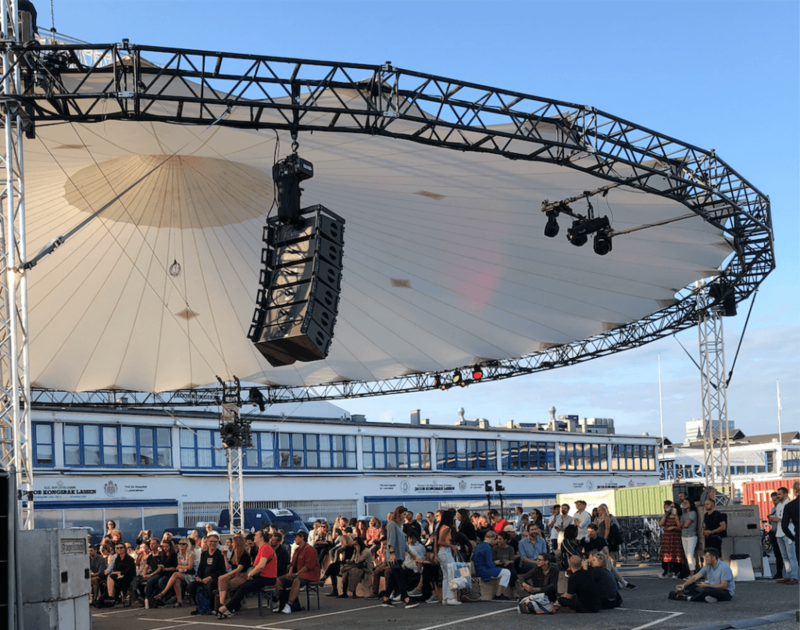 From meetups to panel discussions, from US-based researchers to Scandinavian industry leaders, we had our jaws dropped a few times in Copenhagen’s famous Kødbyen district. Among others, we discussed the changes in the job market, how augmented reality is becoming a part of our daily purchase decisions, how to shift our tech habits from those that fatigue us to those that fuel us, what’s the key to happiness in tech companies and what makes a good leader in our new work society. Not to mention that our very own lead designer, Eskild was a guest speaker at The ethics of biohacking meetup. With our smartphones, video calls and Snapchat filters, we already live in a sci-fi, but it’s absolutely thrilling to think about what else we can reach in a couple of years. Can you imagine a world where you can’t distinguish virtual reality from actual reality, where nanobots give us superpowers and the concept of a steady workplace doesn’t exist anymore? We certainly do! Filled with inspiration, we keep working to form the future!